Pilates is a body-conditioning program, which focuses on developing fluent, efficient, controlled and balanced movement. 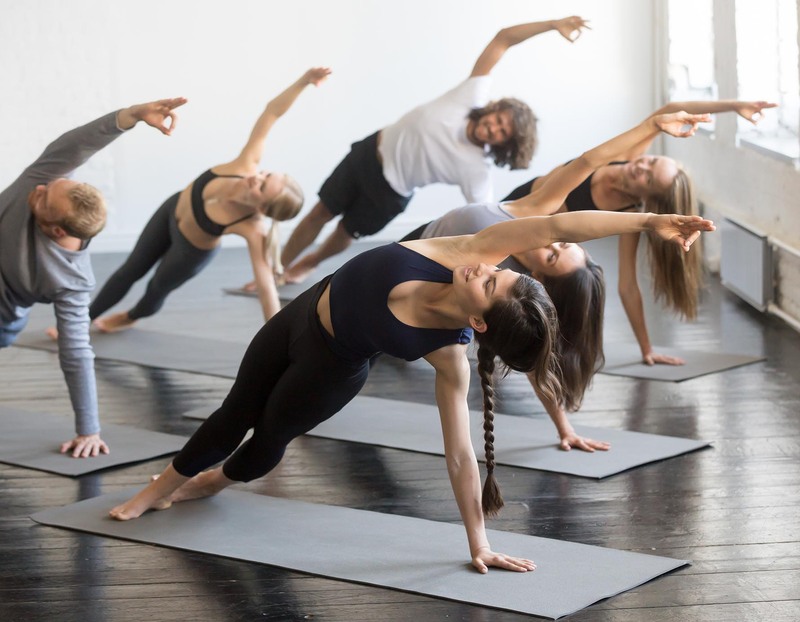 Pilates offers a number of benefits to both the body and mind by improving posture, flexibility and breathing, increasing muscle strength and tone, reinforcing strong mobile joints as well as promoting body awareness and control. At Dynamic Stability, we offer different options to suit different training goals. From group fitness classes for those looking to improve their fitness, strength and flexibility, to personalised Clinical Pilates sessions for those recovering from injury or with a more specific goal in mind. Plus, we make it more convenient than ever, with Clinical Pilates classes running every hour on the hour all you need to do is pick a time that’s convenient and make an appointment. These sessions are run by highly trained Pilates instructors – Please note these pilates specific sessions are non-claimable with private health insurance. Due to the PHI reforms from April 2019. Work privately or in a small group with one of our qualified clinical Pilates instructors. You will follow a specially designed program to achieve your goals. Increase your fitness, build muscle tone and improve strength and flexibility in our group reformer and mat Pilates classes. Look after yourself and your new baby with Pilates classes specially designed for pre and post-natal mums. Polestar Pilates is the highest level of Pilates Certification in the world. At Dynamic Stability we offer Polestar Pilates full certification courses and masterclasses for those looking to take their Pilates career to the next level. Click below to request an appointment for your patient. They will receive a response from us within 24 hrs. Copyright 2018 Dynamic Stability. All rights reserved.